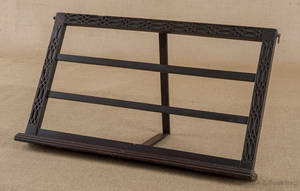 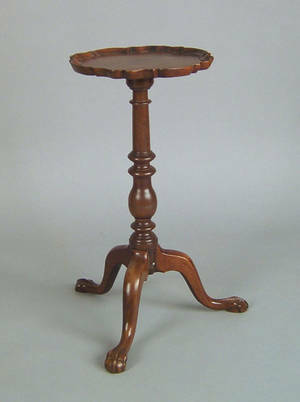 Realized price for Georgian mahogany reading stand, ca. 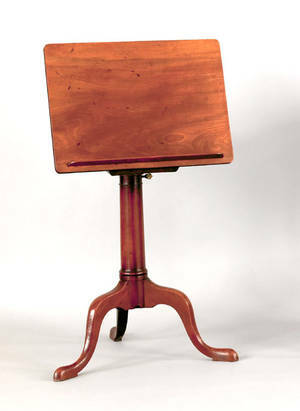 Georgian mahogany reading stand, ca. 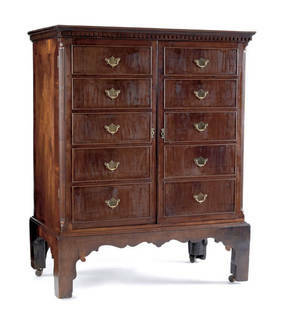 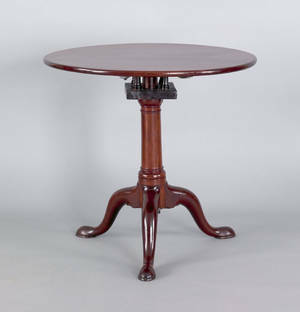 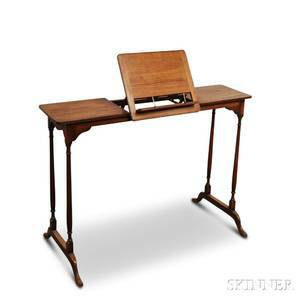 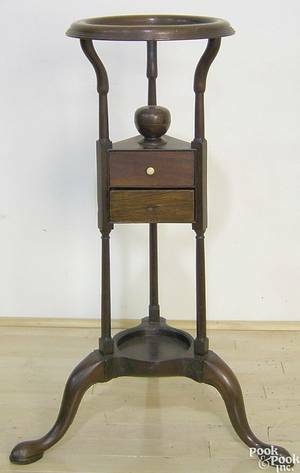 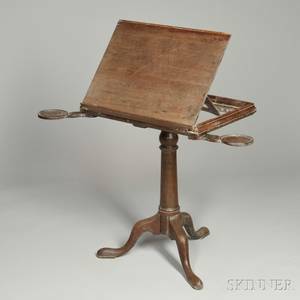 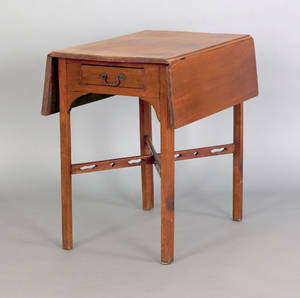 1760 , with an adjustable reading surface and cabriole legs terminating in pad feet, 43" h., 23" w.